Hey everyone, this is really exciting news from the CommentLuv Premium author Andy Bailey, if you haven’t got a premium version of CommentLuv yet, then this is you best chance! 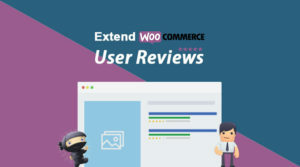 Next week you will be able to get CommentLuv Premium for big discount, yes… CommentLuv Premium will be yours for a very low price, only $21 for multi licenses, so you can use it on all blogs that you own. 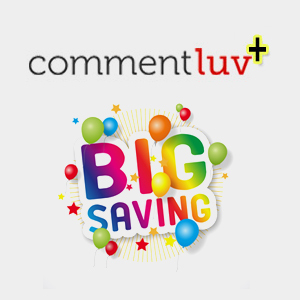 The reason for this big CommentLuv discount is celebrating the premium version’s anniversary, so yes, it has been a year since CommentLuv Premium has been released. You got to see this awesome video by Andy telling the story of CommentLuv, announcing the exciting news, and the coming big discount. I am so excited that Commentluv premium is on special offer again. I have just started mentoring people who are starting blogging and I always tell them this is the first the best and the only plug in you need. For the next 10 days I don't need to tell them that the price is premium - just the product. thanks so much Andy! Andy is a star for revisiting last years prices. I am with Astro, worth every penny. Hesh, I can't encourage bloggers enough to get in on this "dime sale" of the most powerful commenting plugin around. The greatest advertisement for CommentLuv Premium is the blogosphere itself. 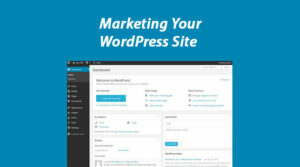 Look around at how every top blogger uses CLP. Andy is offering a terrific beginning price for this 1st anniversary special. I was lucky enough to get in on the initial discount price. Have never regretted getting CLP! 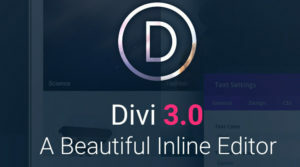 I am very much interested to buy this premium version plugin so a big thanks from me. Highly appreciate your effort to break the news about the best plugin for bloggers, the CommentLuv. Ever since I started using CommentLuv, my ranking soared and yielded me great results. Might give it a try for the premium pack in the near future. Hi Hesham, I am glad you are giving the discount for this awesome plugin.But may i know the discounted price before i can register ??? if its okay with you. Hey buddy I was looking for a way to say thank you for the skin (other than just saying "thank you") LOL Will add it to the new site blogownersmanual.com This plugin will make a nice addition for sure. Hope you're having a great week!